Now that we are into the month of February, consider how you can help your heart today. Your heart has been mercilessly kind to you for the past however many years, rarely skipping a beat, never failing you and providing your entire body with all of its needs on a 24 hour 7 day a week basis. This small muscle about the size of your fist has been an invaluable part of your existence. 115,200 beats per day, pumping 2000 gallons of blood every day. It pumps out oxygen to every part of you, from your brain to your arms and legs and even our most sensitive parts. What a magnificent organ! The question is, what are some gifts you can give your heart this Valentine’s Day? I’d like to suggest a couple. 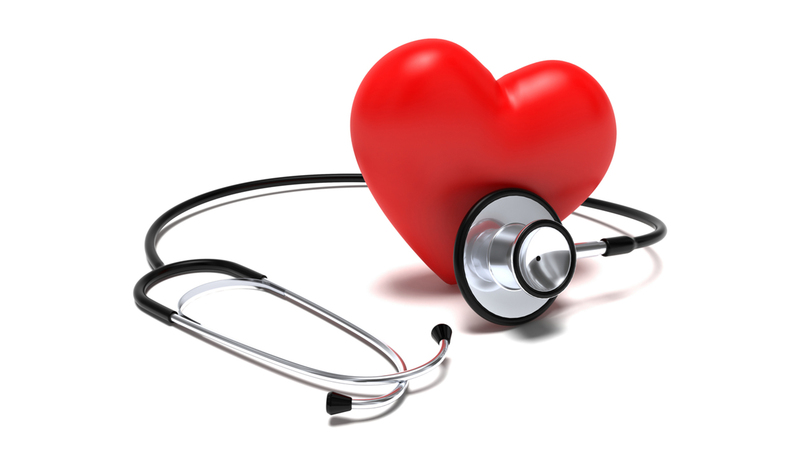 According to the research and recommendations given universally by doctors, your heart really loves when you exercise! “Physical activity is an easy, inexpensive and effective way to avoid CVD, and the benefits accrue, irrespective of the age at which a person initiates an exercise program” (Agarwal, S. K., 2012). In simple terms, we can say that if you begin to get physically active, you can avoid heart disease and you will notice increased benefits as time progresses regardless of your age or disability! This is great news and means that there is value in that extra grueling 10 minutes on the treadmill or climbing that set of stairs at work! nutrients! Keep your eyes open and watch out for those pesky carbs. Basic rules would be reducing your intake to less than 40g of added sugar per day as well as just avoiding excess sweets and snacks. “The risk estimates for work stress were associated with a statistically significant increased risk of cardiovascular disease” (Backé, E. M et al, 2012). In essence, if you’re more stressed at work, or frankly anywhere, you are at a higher risk of heart disease. This is definitely something to consider, whether through prayer, self-help, meditation or even just some time to rest, finding ways to help yourself reduce your day-to-day stress. 4) Seeing a Naturopathic Doctor! As a Naturopathic Doctor I am medically trained in natural and preventative treatments for various diseases, including heart diseases. We, as a profession are invested in making the most of your health and putting you on the right track to feel better, do better and be better. For more information book a free consult with Dr. Daniel or give us a call at 905-553-5900. 1. Agarwal, S. K. (2012). Cardiovascular benefits of exercise. International journal of general medicine, 5, 541. 2. Johnson, R. K., Appel, L. J., Brands, M., Howard, B. V., Lefevre, M., Lustig, R. H., … &amp; Wylie-Rosett, J. (2009). Dietary sugars intake and cardiovascular health: a scientific statement from the American Heart Association. Circulation, 120(11), 1011-1020. 3. Backé, E. M., Seidler, A., Latza, U., Rossnagel, K., &amp; Schumann, B. (2012). The role of psychosocial stress at work for the development of cardiovascular diseases: a systematic review. International archives of occupational and environmental health, 85(1), 67-79.